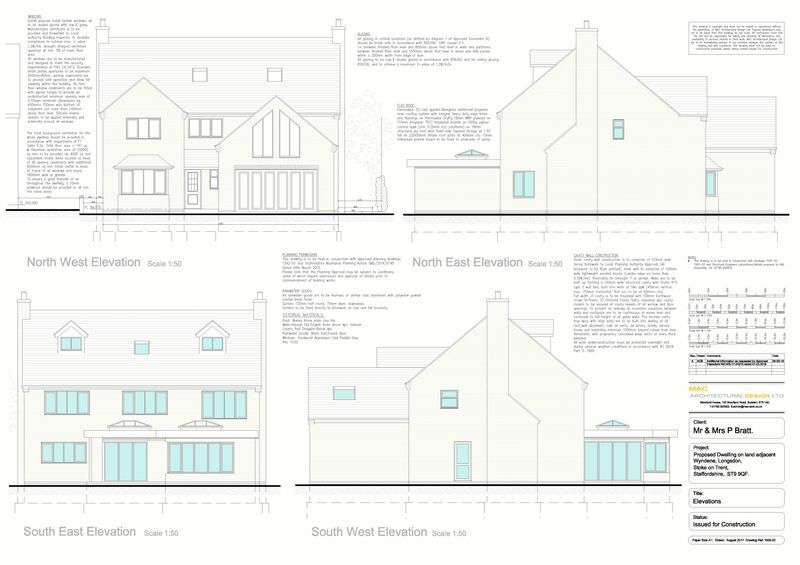 A delightful opportunity to purchase a sizeable building plot with planning approval for the construction of a SEVEN bedroom detached executive home, application number (SMD/2017/0674). http://publicaccess.staffsmoorlands.gov.uk/portal/servlets/ApplicationSearchServlet?PKID=117385 The plot is located in the highly desirable location of Longsdon, a perfect setting to create your dream home. The substantial plot measures somewhere in the region of 1,382 square meters and has an open aspect to both the front and rear. 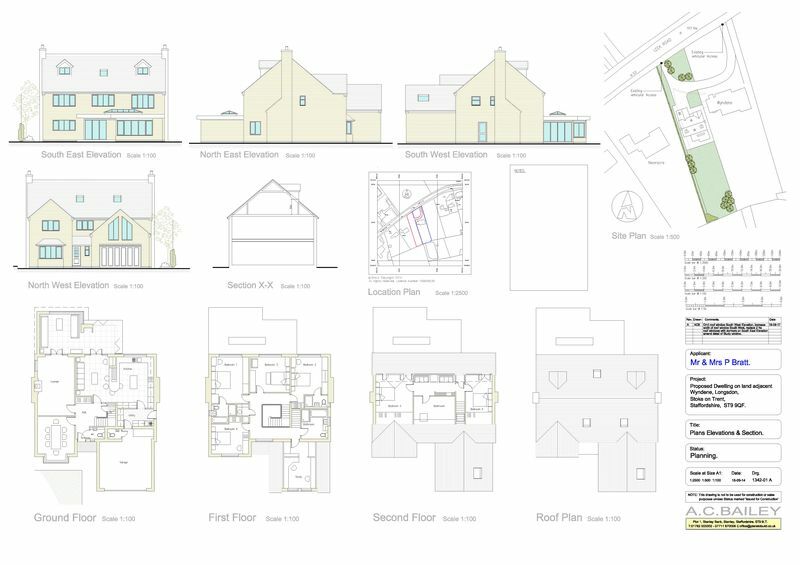 The approved planning consent for accommodation measuring approximately 339 Sq m (3,648 Sq FT), provides for the following. To the ground floor, two reception rooms, orangery, substantial dining kitchen, utility room, two cloakrooms and an integral garage. To the first floor are five bedrooms, two ensuite rooms, family bathroom and a study room. 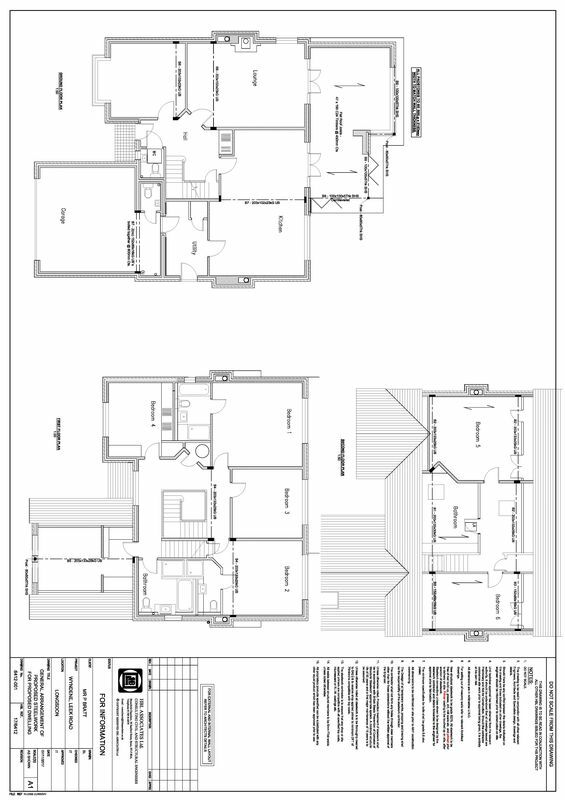 To the second floor are a further two bedrooms and a family bathroom. 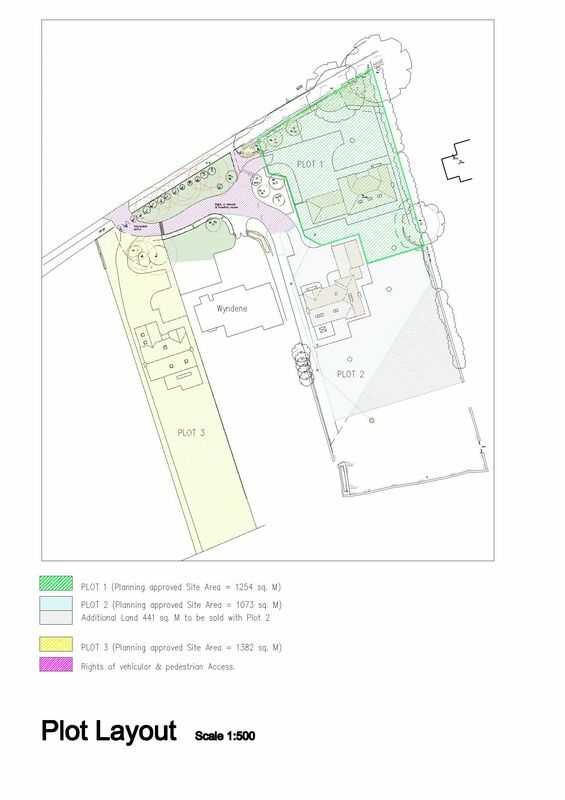 Externally approval has been granted for a driveway which will provide off street parking to the front and to the rear a large garden. 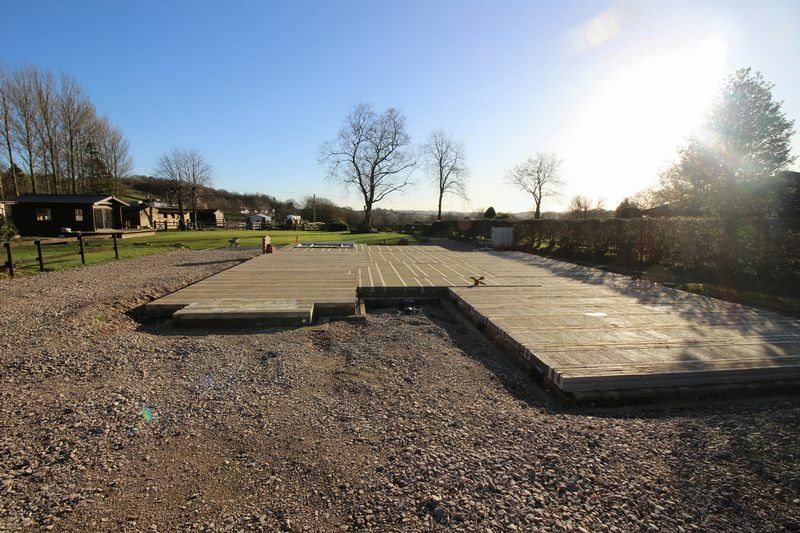 The foundation slab for the building plot has been laid by the vendor. 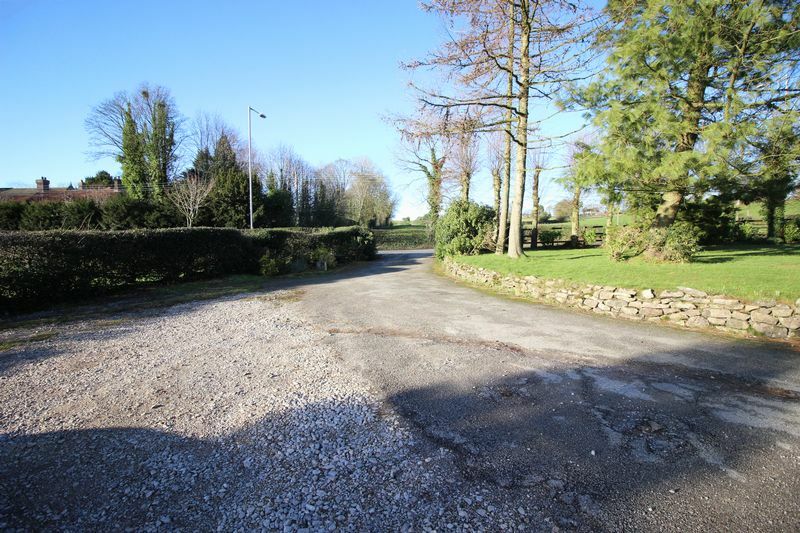 A viewing is highly recommended to appreciate this private location, the size of the plot and the potential to create a family home, which once completed is estimated to be worth somewhere in the region of £650,000.